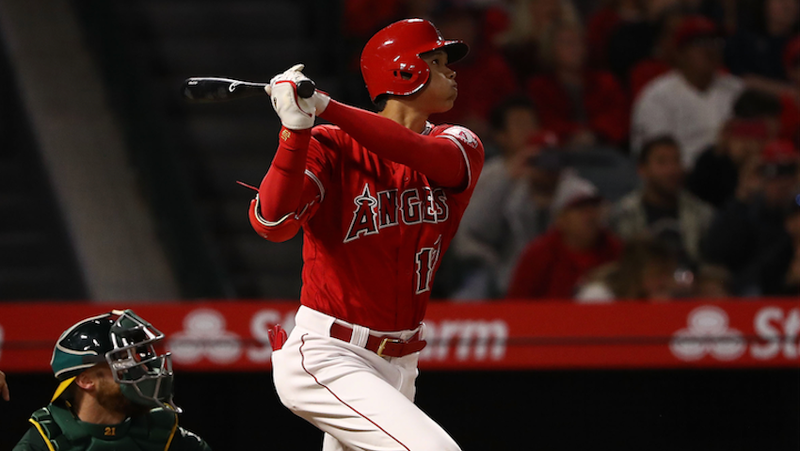 The bomb—Ohtani’s third of the season—got the Angels on the board; they added another five runs against Oakland starter Daniel Gossett, and came all the way back from a 6-0 deficit to win 13-9. Ohtani’s season is off to a promising start: he’s got seven hits, three dingers, and a walk in his first 19 MLB plate appearances, for a sparkling 1.310 OPS. Pretty good player!